Molekule does not require WiFi or Bluetooth to operate effectively. 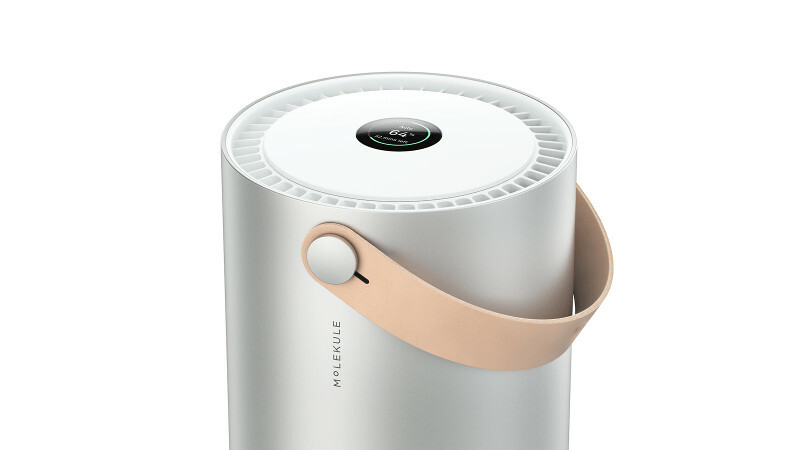 The air purifier will work perfectly without being connected. Connecting Molekule to your WiFi network allows you to control it remotely from your smartphone, using either our Molekule app for iPhoneⓇ or AndroidTM. If you are sensitive to EMF and would like to turn off the Bluetooth and WiFi capabilities, please follow the steps here.